So you’ve decided to start a dropshipping site but are fairly new to the market and are confused on where to channel your products. 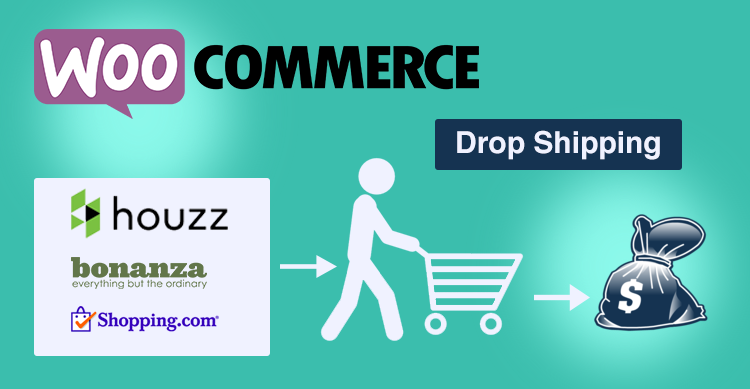 There are way too many WooCommerce Dropshipping Sales Channel to choose from and might even be overwhelming at first look. 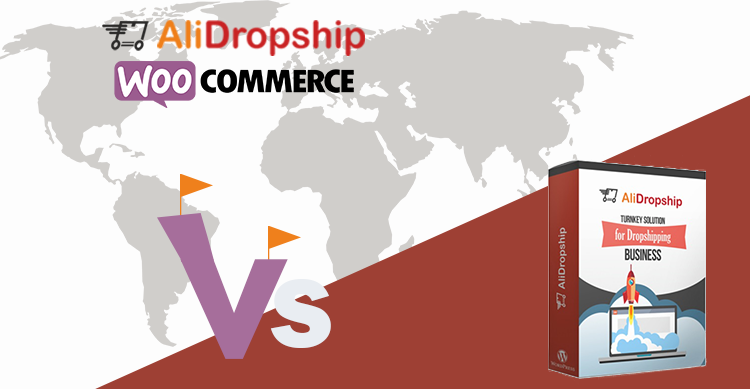 Aliexpress Dropshipping Plugin versus Ali Dropship Woo Plugin: A relatively new yet highly debated topic that most people still haven’t figured out which one is the better solution for them. Although dropshipping has been in practice for more than 15 years, it only recently took popularity with the help of Chinese drop ship companies. The reason behind this being the overwhelming number of products that Chinese drop ship companies offer at a fair price, along with worldwide shipping.